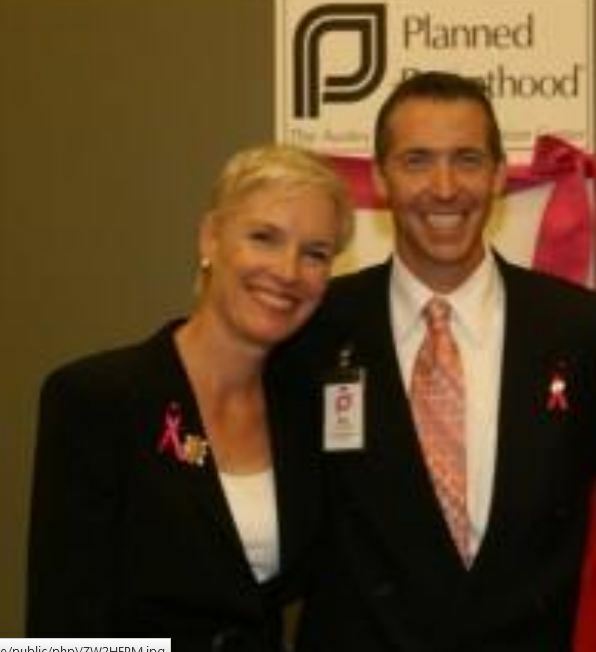 A Texas pro-life leader has accused the CEO of as Planned Parenthood affiliate of lying when he claimed that the Planned Parenthood centers he runs do not participate in the harvesting of aborted baby parts. The claim follows the latest release from the Center for Medical Progress showing the callous way a Texas Planned Parenthood abortion doctor removes an unborn child so she can extract the baby’s organs. The clip was originally published on the Glenn Beck Program, hosted by Live Action’s president, Lila Rose. Rose showed the shocking video during an interview she conducted with CMP’s lead investigator David Daleiden. 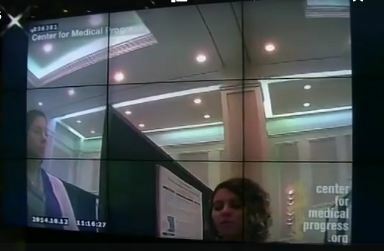 Daleiden told Rose that the footage showed a conversation between him and Planned Parenthood of Greater Texas’ (PPGT) Austin abortionist Dr. Amna Dermish. 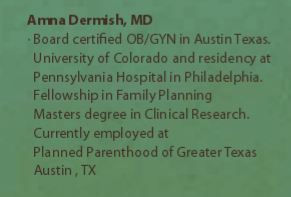 According to the CMP head, Dermish performs abortions up to 24 weeks, and describes how she manipulates the unborn baby into a “breech” position in order to obtain get the organs she desires intact. “I don’t routinely convert to breech but I will if I have to,” Dermish is heard telling CMP in the tape. As with other videos, the goal of each Planned Parenthood abortion doctor is to kill the unborn child while preserving as many of the infant’s organs as possible. This enables them to potentially increase the profit from each abortion by selling the tissue they extract. Dermish callously tells Daleiden how she removes the baby “trunk in tact” adding that the “20 weekers” are more difficult. “I always try to and keep the trunk intact, just by function. I always try to aim for a spine to bring it down,” she says. The Center for Medical Progress has released several under cover tapes accusing Planned Parenthood of breaking the law by profiting off the sale of aborted baby body parts. This has spurred testimony on Capitol Hill prompting citizens and lawmakers to call for Planned Parenthood to be defunded of their almost $528 million dollars in federal tax monies annually. John Pisciotta, Director of Pro-Life Waco, told Saynsumthn that the PPGT affiliate, which Dermish is associated with operates Planned Parenthood centers Dallas, Fort Worth, Austin, and Waco. PPGT’s CEO is Ken Lambrecht. “The Waco Planned Parenthood clinic no longer performs abortions but still counsels for abortions to be performed at sister facilities in Dallas, Fort Worth and Austin,” Pisciotta stated. Although the clip does not state clearly that Dermish’s abortion “technique” is used to harvest the child’s organs, it follows the other under cover videos where that was the motive. In the clip, Dermish describes how she tries to keep the baby’s trunk [ or torso] intact and to keep the calvarium or head in tact. 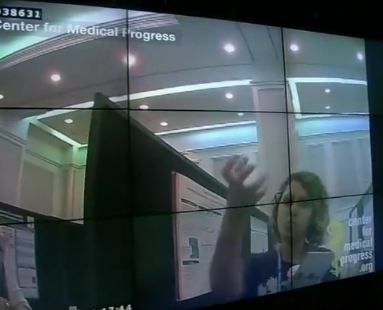 “The new video brings Planned Parenthood of Greater Texas into the spotlight of the fetal tissue harvesting scandal, along with Planned Parenthood of the Gulf Coast headquartered in Houston,” notes Pisciotta. 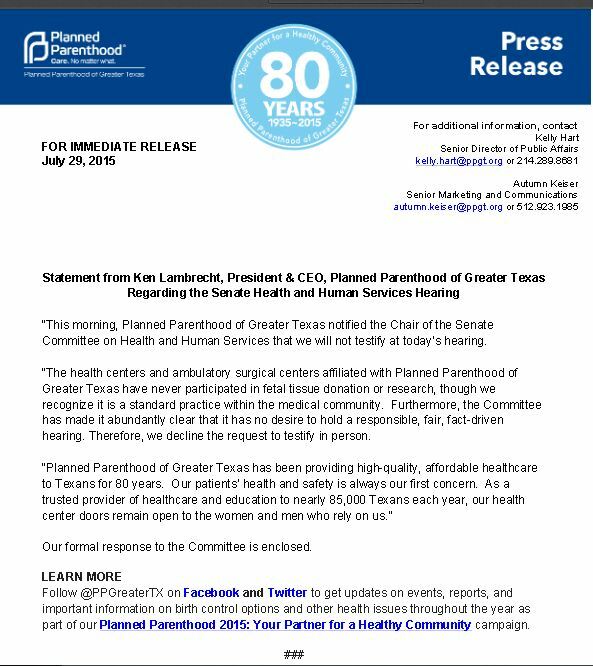 “The health centers and ambulatory surgical centers affiliated with Planned Parenthood of Greater Texas have never participated in fetal tissue donation or research, though we recognize it is a standard practice within the medical community,” Lambrecht said in a press release. Lambrecht earns a hefty six-digit salary from Planned Parenthood to redirect any bad publicity and keep the dollars rolling in. 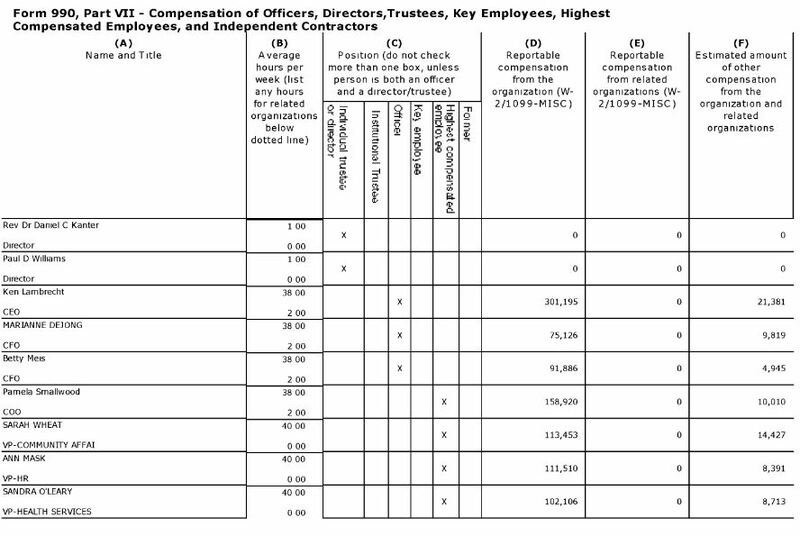 A 2013 990 from PPGT shows the CEO made over $300,000 from the abortion harvesting business that year. Pisciotta’s suggestion that the PPGT CEO lied about their affiliate’s role in the harvesting scheme is yet another reason that Planned Parenthood cannot be trusted and should be defunded and closed for their horrific practices of killing babies and scavenging their bodies for parts. But, the Medical Director for Planned Parenthood of Greater Texas in Dallas, Darrel Jorden, who once testified on a state law requiring abortion doctors have the same standards as other surgical centers, said at the time that the Planned Parenthood Austin doctor did not have admitting privileges. Whether that doctor was Dermish was not specified in his testimony. 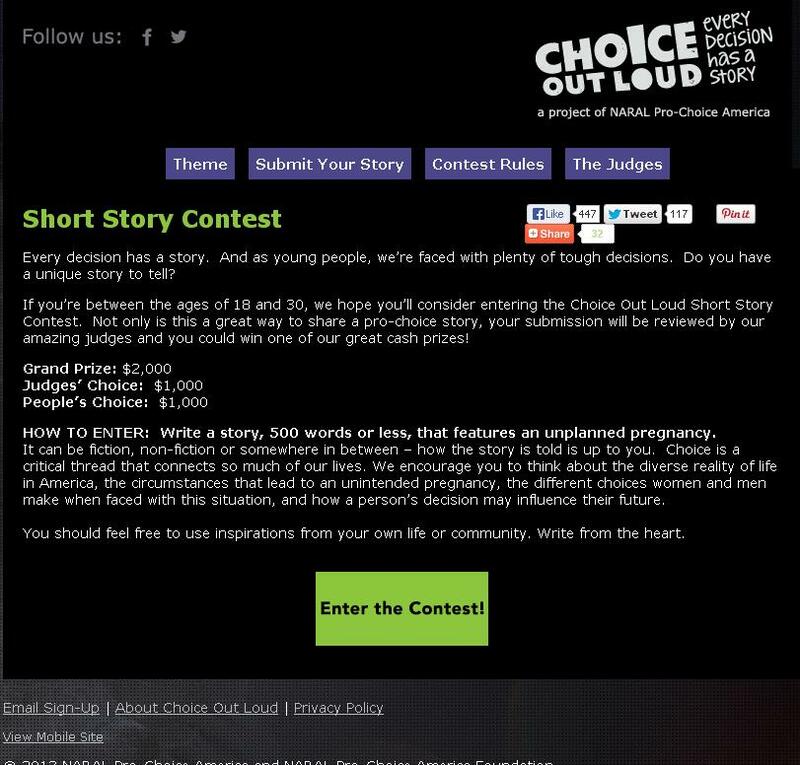 Tell me how you can promote so-called stories of “choice” which is stories of child killing thru abortion with both fiction and non-fiction? 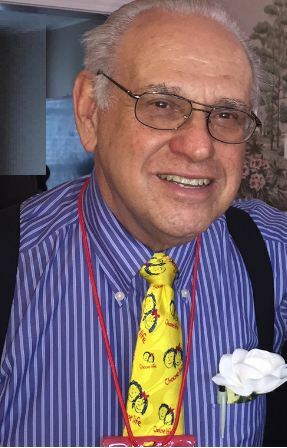 Speaking to a crowd of Mississippi voters, Planned Parenthood spokesperson, Vincent Lachina claimed to be a Southern Baptist minister, both “prolife and prochoice”. Addressing the crowd in a clerical collar, Mississippians listened intently as Lachina shared that he grew up in Jackson and had a Mississippi heritage. Lachina boldly preached an ideology of choice from the pulpit, calling for a “no” vote on prolife Amendment 26, but left out some critical details. Lachina failed to mention that he is the Washington State Chaplain at Planned Parenthood Federation of America. In fact he is also on the board of NWIRP, which describes him this way: In November of 2004, Lachina was hired for the position of Washington State Chaplain for the Planned Parenthood affiliates of Washington, Alaska, Idaho and Northwest Oregon, based in Seattle. 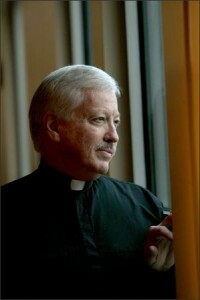 He is also a speaker for NARAL- the National Abortion Rights Action League…. Jacob Dawson, of the American Family Association, was sitting in the audience and decided to do a Google search of Lachina, having never heard of a Southern Baptist preacher from Mississippi by that name – much less a pro-choice, clerical collar-wearing Southern Baptist Preacher. Another bold faced lie by this PLANNED PARENTHOOD REPRESENTATIVE trying to oppose a pro-life law, is the fact that Lachina is NOT a Southern Baptist Minister. Southern Baptists generally oppose abortion and support the right-to-life of unborn children. Sometime since August 4th, when the Google cached page containing Lachina’s profile was recorded, Planned Parenthood Votes! Northwest suspiciously removed the profile of Vincent Lachina. So…did this “Planned Parenthood Chaplain” intentionally travel from Washington State to Mississippi to make false religious claims to influence Mississippi voters against a pro-life ballot measure. Questions now are being raised over Planned Parenthood’s involvement in Lachina’s appearance in Mississippi. Did Planned Parenthood as his employer plan and pay for this religious manipulation of voters?